You don’t have to give up your training routine. 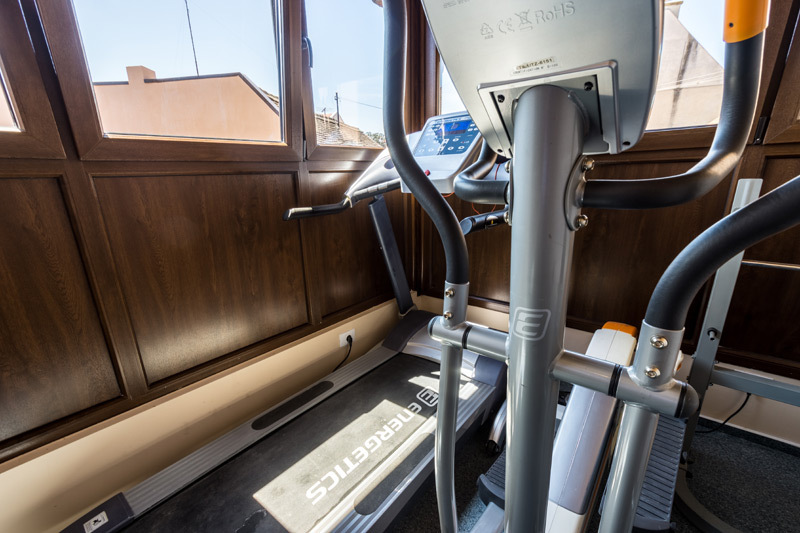 You can get moving in our gym. 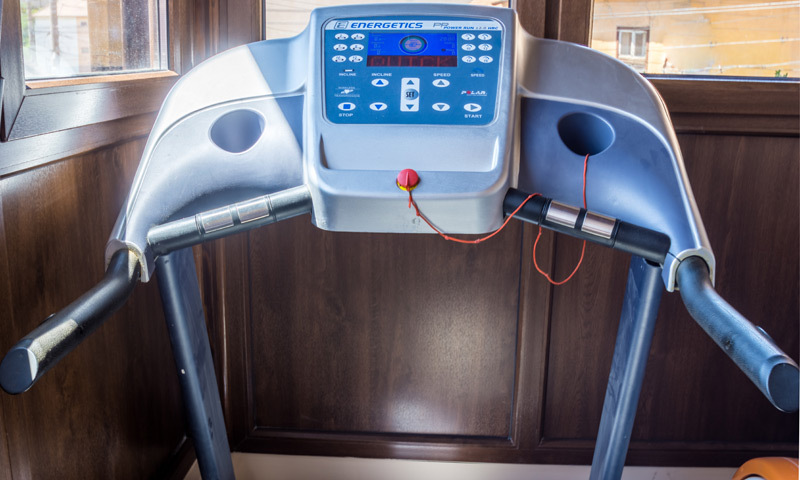 We`re equipped with fitness accessories, a treadmill and an elliptical trainer.